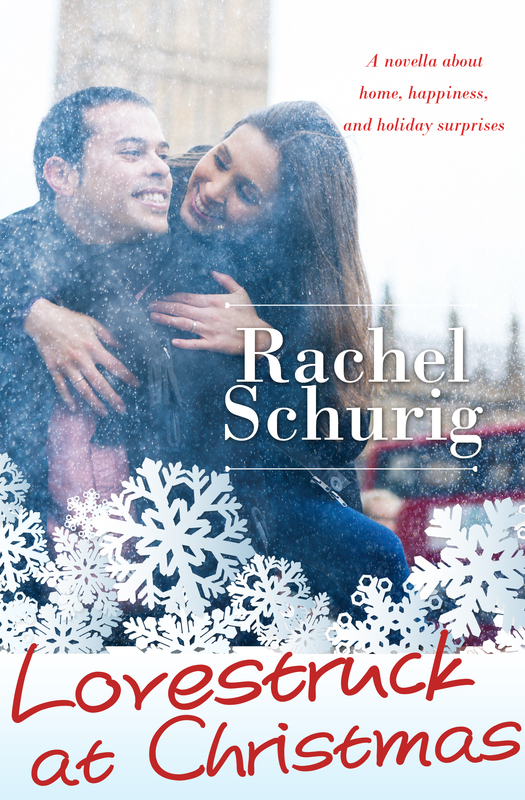 This entry was posted in Uncategorized and tagged Cheap ebook, chick-lit, ebook, ebook sale, family, holidays, iBooks, kindle, London, Love Story, Lovestruck, movie star, nook, romantic comedy by rachelschurig. Bookmark the permalink. I’m so happy that you’re reading again–and that my books have helped you to get back into it! The next Lovestruck book will be out early in 2015! 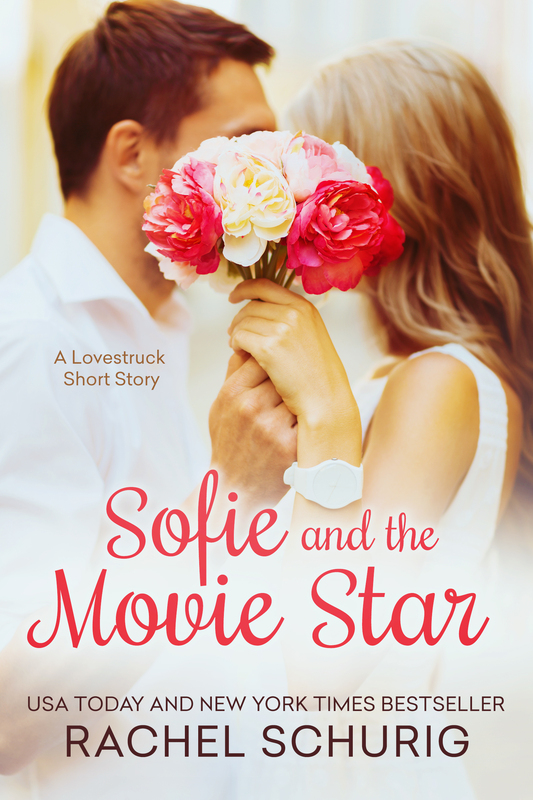 I’ve just finished Lovestruck at Christmas and I’m anxious to read Sophie and the Movie Star. I’m not able to find it in iBooks/iTunes, is the short story not available on iBooks? It’s exclusive on Amazon right now, sorry! It will eventually be released outside of the anthology on iTunes. Omg, I cannot wait to read Thomas and Lizzie’s new adventure. I love them so much!!! Any chance Sof’s story is sold separately?! It’s now $3.99 on Amazon for the set. And I really just want her story. I LOVE THIS SERIES! I dreamt I forgot to plan my wedding because I was too busy traveling with my internationally famous fiancé the other night 😉 job well done!! Don't worry, I dream about traveling the world with Thomas all the time, lol! Im a huga fan..The lovestruck series got me into reading again..and got me buying books as well..I havent read The Lovestuck Christman but I would love to get my hands on it. Where can I buy a copy?? Please..
I’m so happy the Lovestruck books got you back into reading! That means SO much to me, thank you! Can you tell me where you normally buy your books so I can point you in the direction of Lovestruck at Christmas? Thanks again, Peta! I absolutely love the Lovestruck series. I have fallen in love with both Thomas and Lizzie. 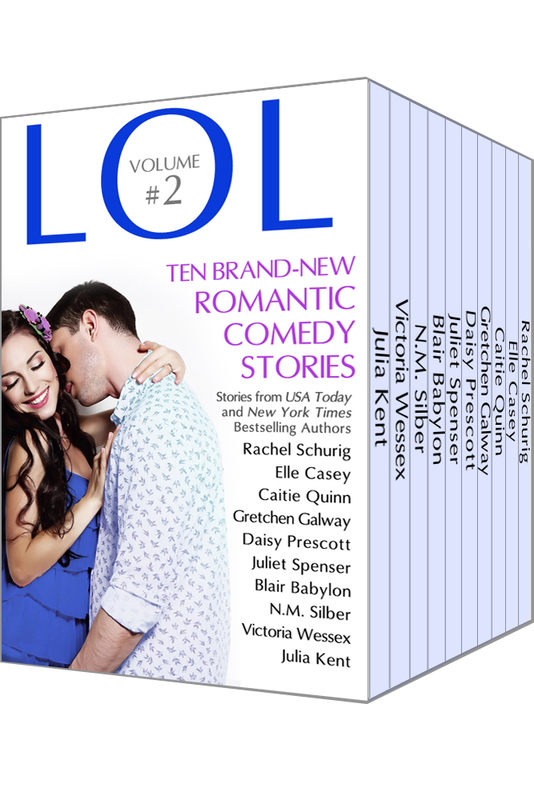 When I finished reading Lovestruck in London I was thrilled to find at the end of the book that there was more to series and as I read on I needed more and more of them both. When I read in Love struck forever that Thomas had “cheated” on Lizzie, it nearly made me cry. I love the amount of things they over come. And now I find that there is In fact another book Lovestruck at Christmas. I read a sample of it but unfortunately it is not available in the UK. Which make quite sad. I need my questions to be answered. And I love the thought of more books to the series. I just can’t get enough of the series. Please tell how I can buy it in the UK. Many Thanks.